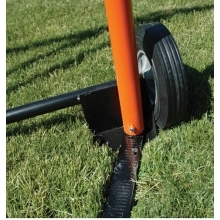 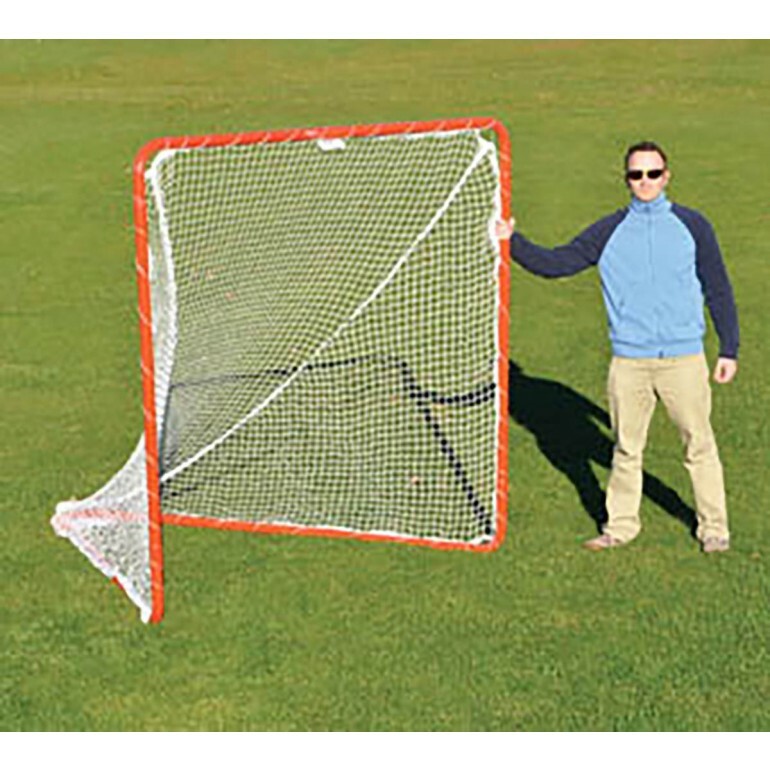 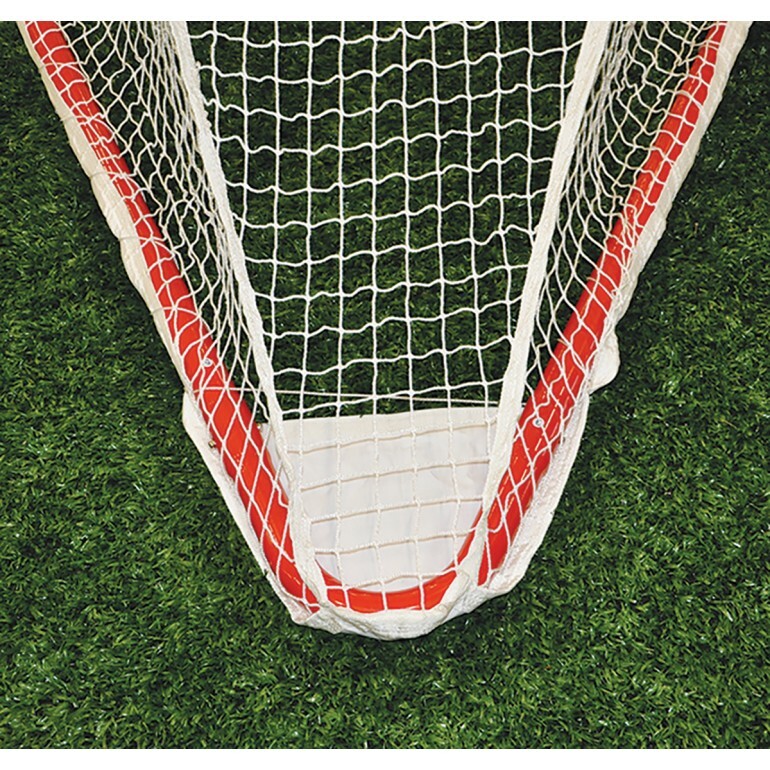 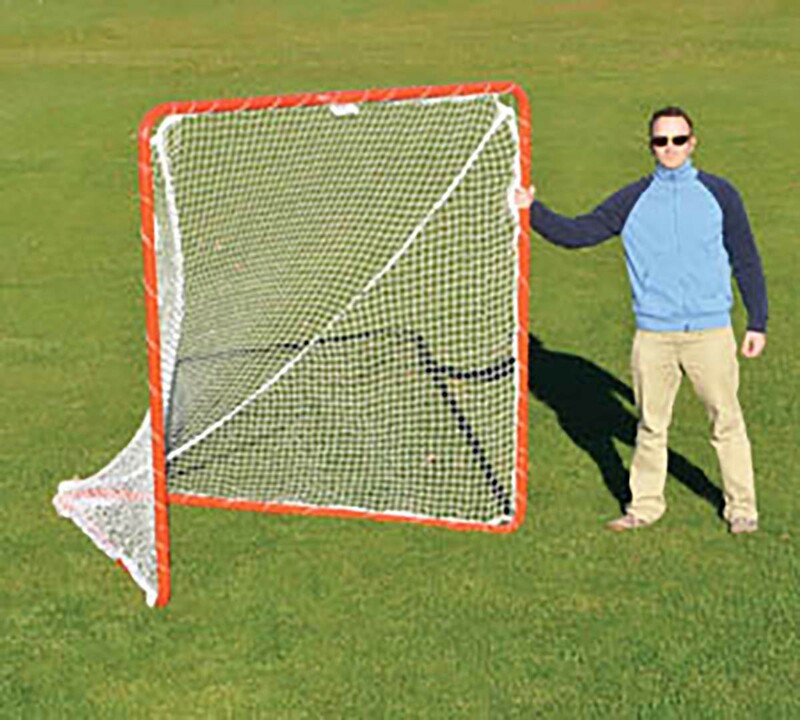 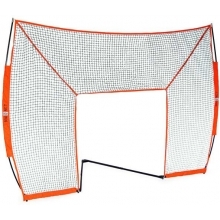 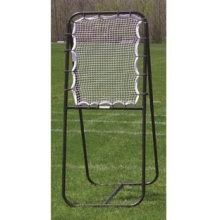 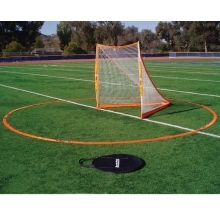 The Jaypro deluxe practice lacrosse goal is a durable official size goal that is an excellent choice for any team or back yard setting. 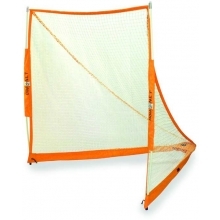 The well-engineered design includes a right angle backstay to prevent the ball from rebounding out of the goal. 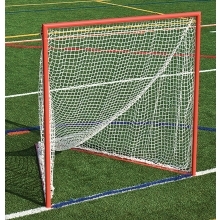 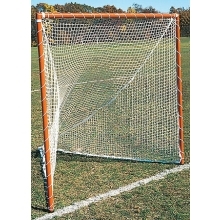 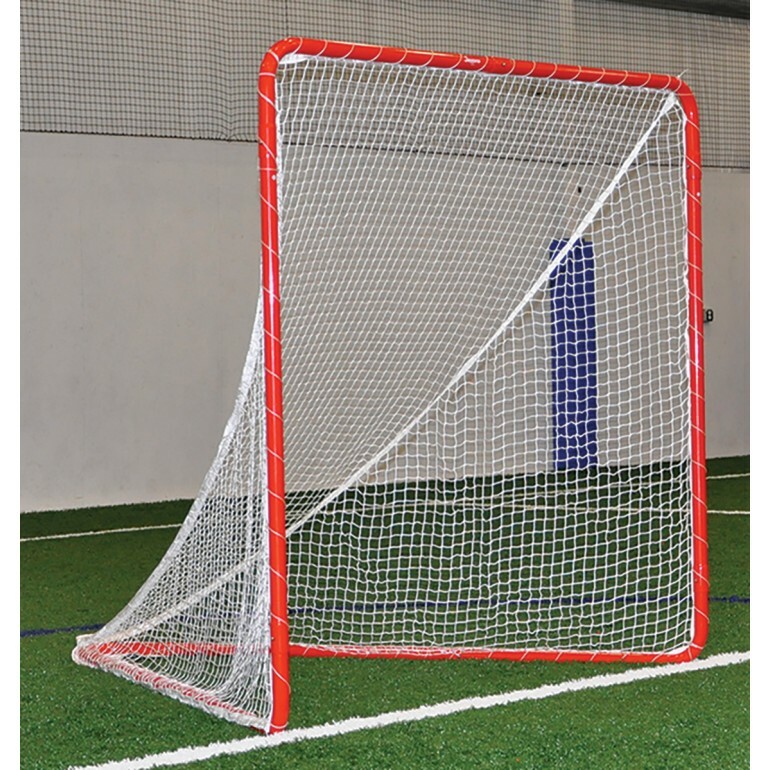 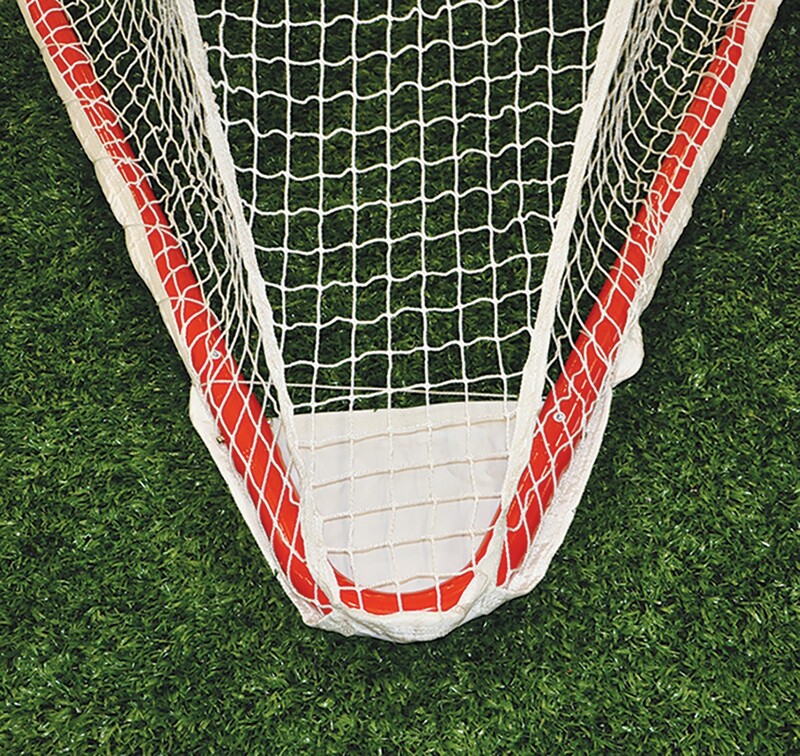 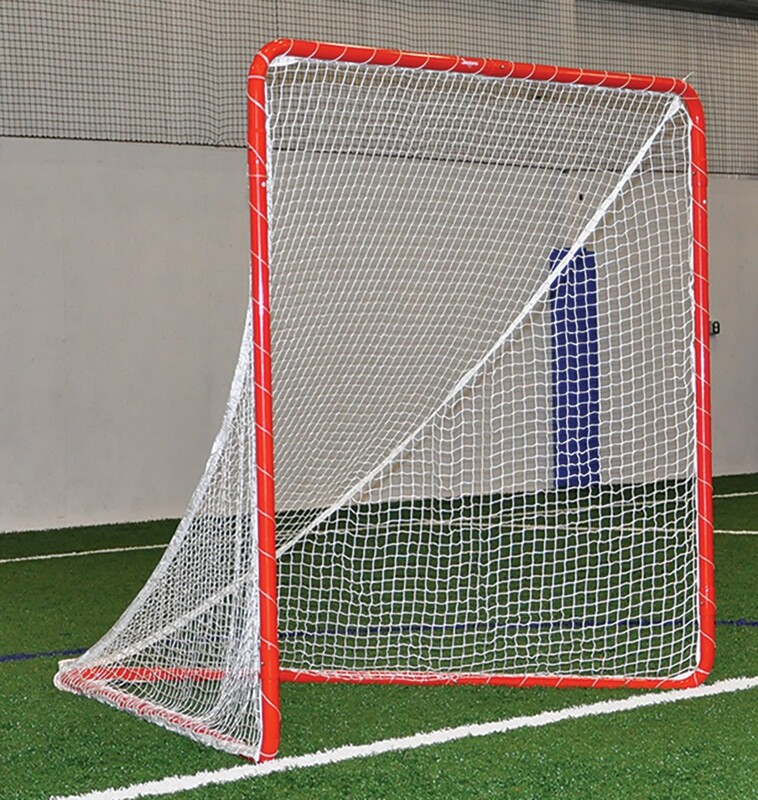 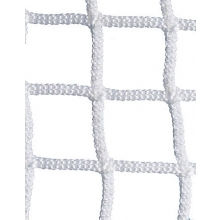 The unique net design features a pocket in the back that lies under the goal to keep it in place and for easy on and off (see inset).